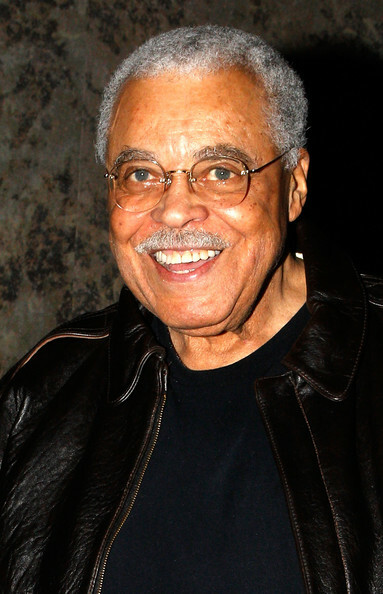 *Tony Award-winning actor James Earl Jones is set to receive a prestigious award for his stage work from the Eugene O’Neill Theater Center. The stage and screen legend will receive the organization’s coveted Monte Cristo Award at a ceremony in May, according to WENN. Jones, a two-time Tony winner, will receive the honor at a gala in New York City on May 9.